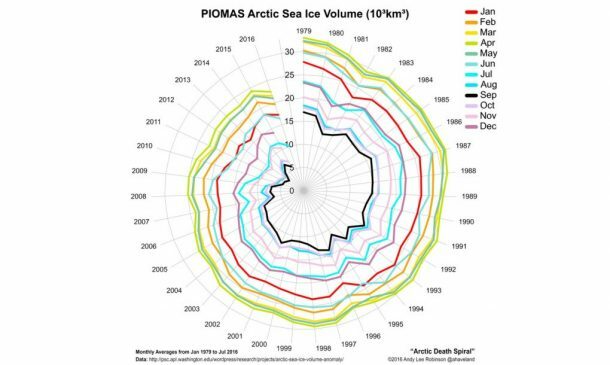 ‘Arctic Death Spiral’ is a chart that depicts the continuous decline of the Arctic Ice over the past 36 years. Referred to as the ‘[Earth’s] canary in a coal mine’, the Arctic Death Spiral can only be controlled by limiting greenhouse gas emissions. With the passage of time, we are hurtling towards a point of no return as the temperatures continue to rise, and the carbon emissions show no signs of declining. 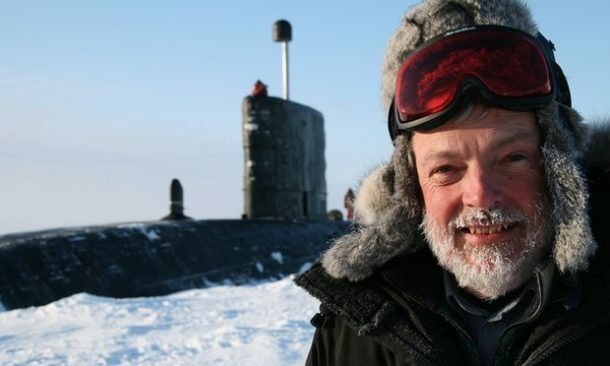 Peter Wadhams is one of the leading ice experts in the world and is also a professor at the Cambridge University. Wadhams devoted his entire life to studying the icy environments and was the previous director of the Scott Polar Research Institute. 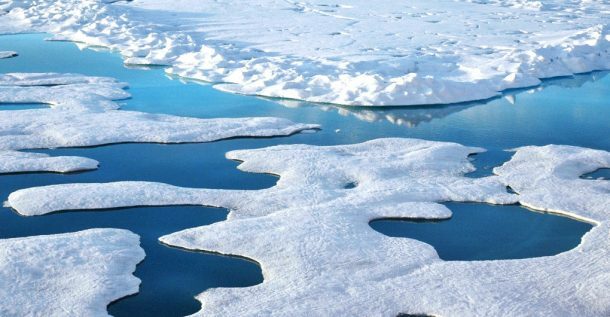 Wadhams has issued an ominous new warning that the ice on the North Pole will melt in a matter of few decades. This prediction is shockingly closer than the previous forecast that projected that the North Pole would be free of ice by the end of this century. In his new book, aptly named ‘A Farewell to Ice’, Wadhams suggests that the summer ice will also begin to melt quite soon, thus causing a trickle-down effect. It is noteworthy to mention here that thus far, the experts believed that the 13 percent of Arctic Ice is being lost annually. 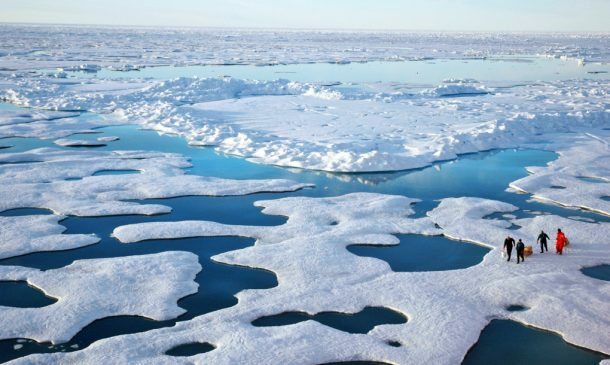 The climate change across the world is unquestionably connected to the Arctic conditions, and Wadhams maintains that the Septembers devoid of ice in the Arctic will allow more methane to be added to the atmosphere. The effect of the Arctic Health on the health of the globe was documented in detail in a 2013 documentary titled ‘Arctic Death Spiral and the Methane Time Bomb.’ The documentary further explores the ‘Arctic Death Spiral’ and explains the impact of the decline in Arctic Ice on the rest of the world. What should be the strategy? Let us know in the comments section. *Sigh* This article belongs on the “Fantasy Engineering” website. 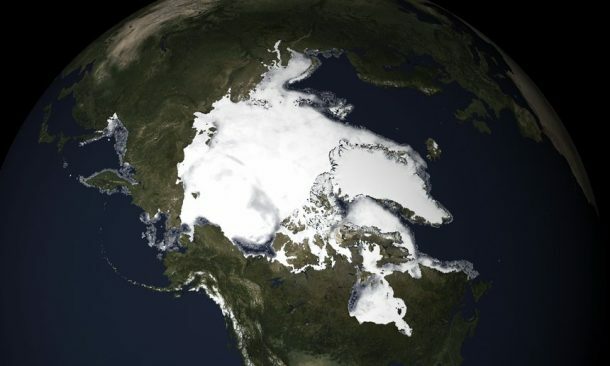 How long before we see the picture of an iced-over polar cap with record breaking levels of ice? As like happened the time before, and the time before that, and the time before that, etc. Let’s just go back to calling it weather. Scientists (and those who pretend to be) can go get their funding elsewhere. It doesn’t have to be the end of the world in order for you to get funding.